With over 35 years of experience, Tecnosicurezza sets itself as the ideal partner to meet your security needs. With constant monitoring on suppliers and on the manufacturing process, Tecnosicurezza ensures the highest levels of product quality, operating in accordance with the international certification standards. 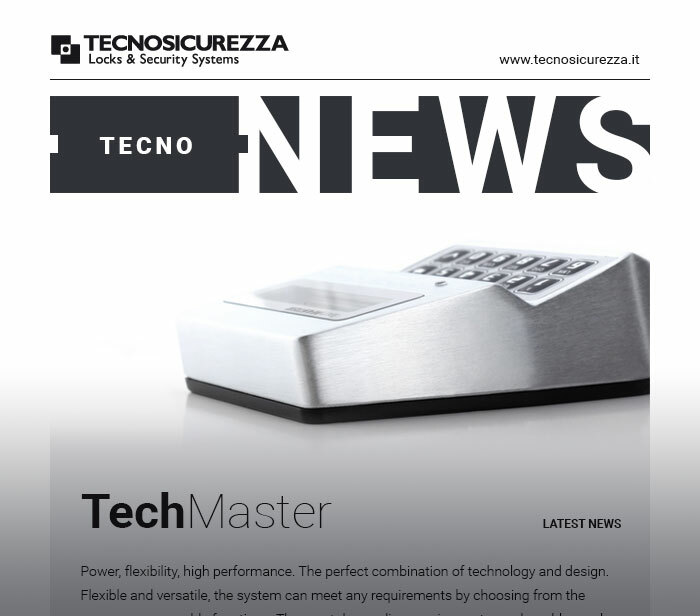 Tecnosicurezza dedicates the utmost attention to customer requests, becoming an integral part of their projects, proposing customized solutions studied by the internal Research and Development department. For over thirty years, Tecnosicurezza has been at the forefront of development and design of security systems.